Rcorder provides paperless recording and reduces maintenance costs and down time. 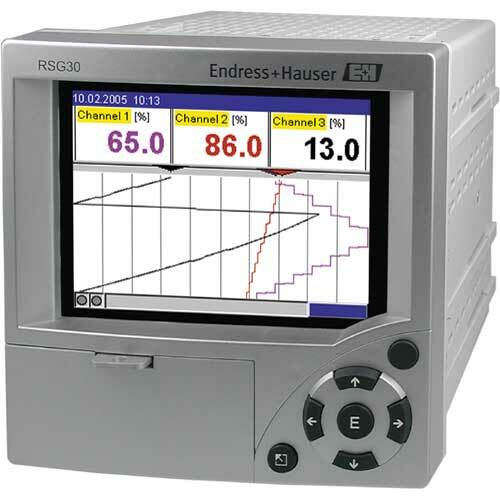 Ecograph T RSG30 is a multi-channel display with an embedded web server and paperless recording capability. Ecograph T RSG30 with Readwin 2000 installed in printing mill for waste treatment reporting system eliminating downtime, saving company money and provides accurate data for environmental issues. Visualización, registro, transmisión y control de valores de proceso.